When it comes to your logo, you want it to look as good as possible and sometimes that means that you are looking for a seamless imprint. 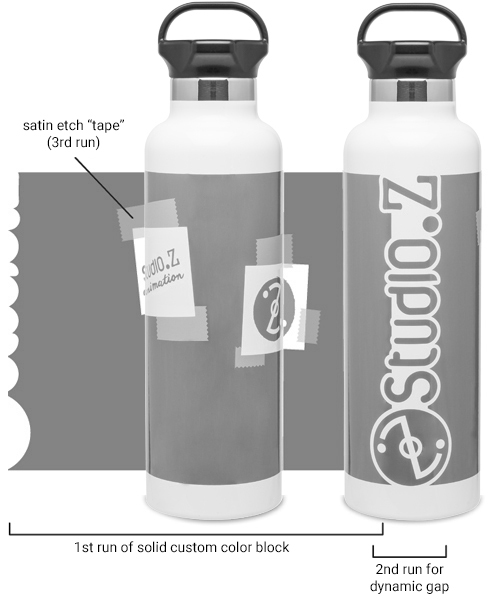 Most options involve either require a gap to avoid smearing, but with select items, we now have a solution that will help bring your imprint full circle. this option bridges the gap with a second imprint that provides an edge that may be stylized to fit the imprint. this is for the intermediate or the advanced user, depending on the comfort level of the person setting up the artwork, and what the artwork lends itself to. change the colors of a stock design to match your logo and make your design complete. We have a number of stock designs that take the guesswork out of the process. 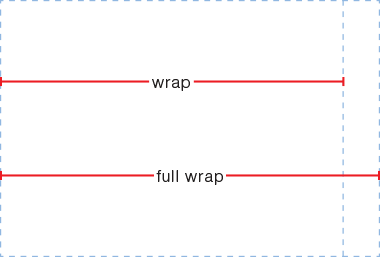 Wrap - an imprint with a 0.75" gap which is standard on most items. with the standard gap, we simply add your message using an additional imprint screen to bridge the gap and emphasise your brand. 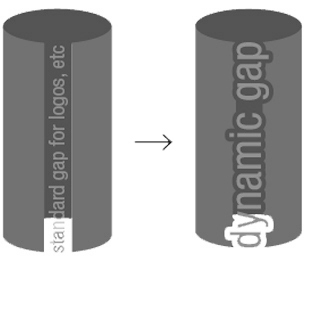 the dynamic gap adds to the standard gap with a stylish edge to the contours of your brand for a fun and unique look and feel. depending on the comfort level of the person setting up the artwork, this can be a great option. 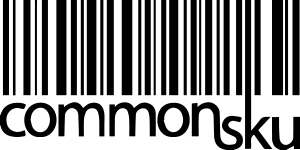 By switching between colors in a sequence. this can be accomplished with something as simple as squares or as complex as a variety of shapes pieced together like a puzzle. the one thing that you want to keep in mind is that there needs to be a section of about 0.75" that excludes the alternating color. if you are looking for a quick solution, let us do the work. 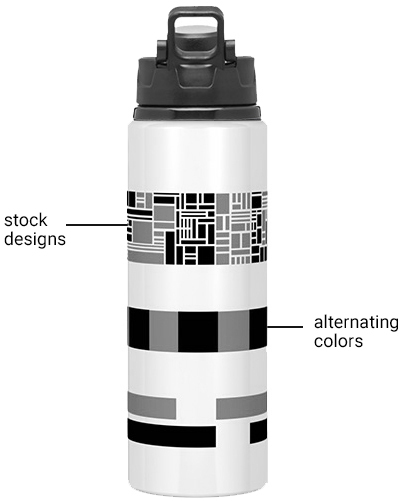 We have a wide variety of stock designs to help streamline the process. Click here to find out more.